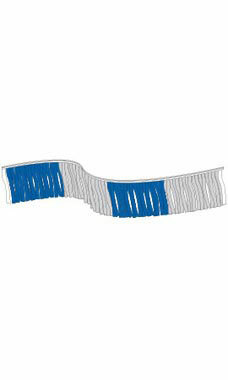 Draw attention to your car dealership with the Metallic Fringe Pennants. The 12” long metallic strips will shimmer and shine in the sunlight. The strips are sewn side by side so there are no breaks in the pennant. Boost your sales with eye catching pennants!